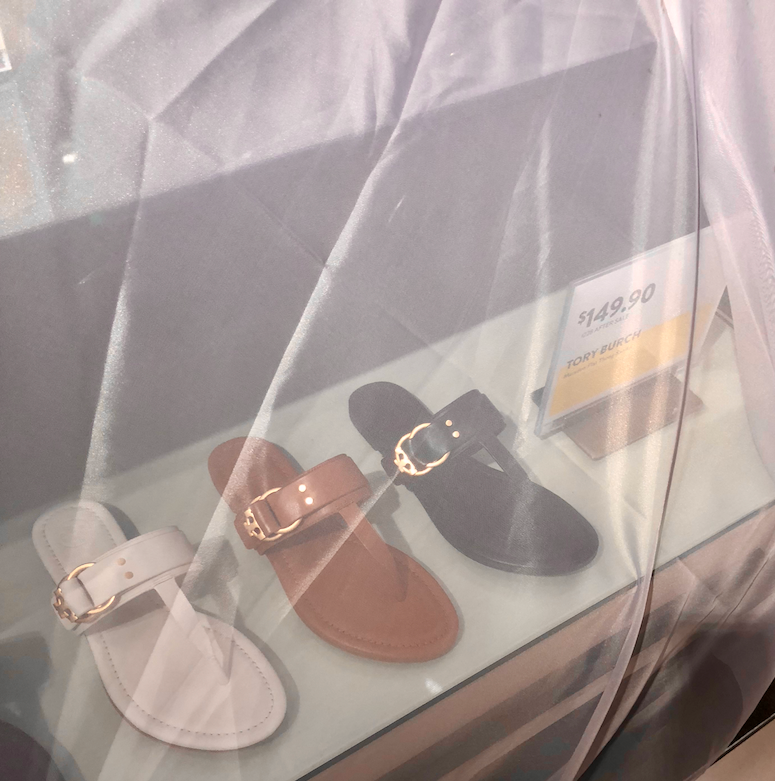 Nordstrom Anniversary Sale 2018 SNEAK PEEK Not in the Catalog!! By now, you’ve probably got your hands on the #Nsale catalog and seen all the bloggers (myself included) touting their favorite picks. And with just ONE day left until the sale goes live for Early Access, excitement is brewing! Today, I’m sharing an exclusive Nordstrom Anniversary sale sneak peek of some items NOT featured in the catalog!!! Here are some of my favorites to look out for. Last year, I bought a pair of Tory Burch sandals at the Anniversary Sale and man, I’ve worn them like crazy! Another cute pair is going to be on sale and they come in white, tan and black. They’ll be marked down to $149. I always pick up some new yoga pants during the sale, and this year will be no exception! When I popped by Nordstrom I spotted some Zella tees marked down to $35 and some yoga pants, too. Keep an eye out for these, they sell out fast and they are super cute! My Nordstrom Anniversary Sale beauty favorites is going live tonight, but until then I will spill the beans on a few items I am very much coveting! One is this Tata Harper Complete Regimen Gift Set, marked down to $144 and worth $202, full of her best-selling products. Also on my radar is the FOREO Luna, which comes with the Mini and the Play 2 for $119. 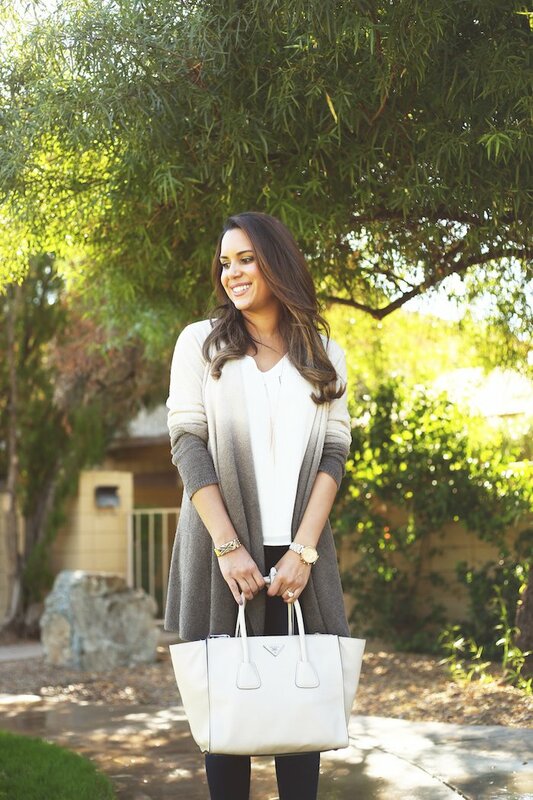 Stay up to date on all things #Nsale and sign up for my mailing list! You’ll also get a FREE e-book. Barefoot Dreams cardigans, pajamas and blankets are ALWAYS part of the Nordstrom Anniversary Sale. And this year you should expect no different! I picked up this gorgeous ombré cardigan two sales ago and it’s still one of my favorite purchases. These caridgans are incredibly luxurious and insanely soft. You’ll love it for years to come. 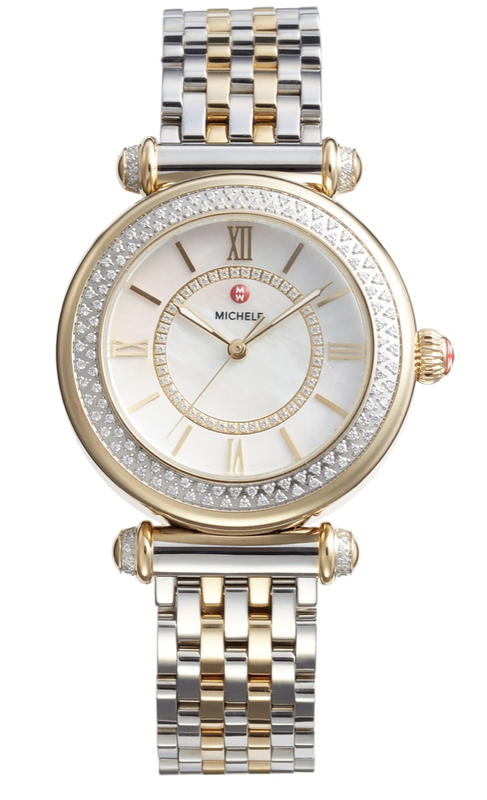 Michele watches are a splurge item but there are BIG savings involved! There’s one in the catalog but I also got a sneak peek at a gorgeous diamond one priced UNDER $1,000!!! They’re deeply discounted so if you’ve been thinking about getting one, now is the time. Early Christmas present, anyone? 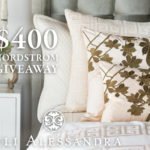 Hope you’ve enjoyed my little Nordstrom Anniversary Sale 2018 sneak peek! You’ll have to wait until midnight tonight to shop the full sale. Remember, that’s for Early Access cardholders only. 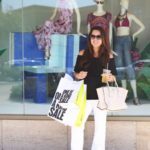 To get more shopping tips for this sale + see my preview check out this post. 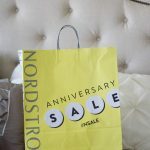 What are you shopping for during this year’s Nordstrom Anniversary Sale?